I needed sometime to cool off after Thursday's Catastrophe. 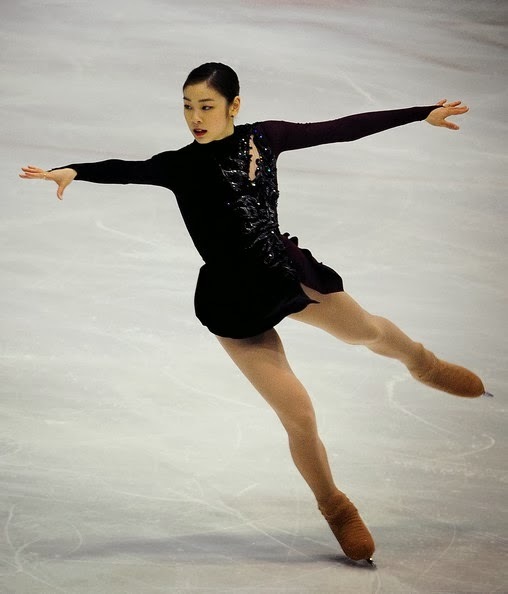 Still in pain over such a loss, cannot believe my beautiful Yuna lost to Adelina. Now some may say the Russians cheated, some may say it was a fair game. None of these thoughts will give my baby her Gold back. 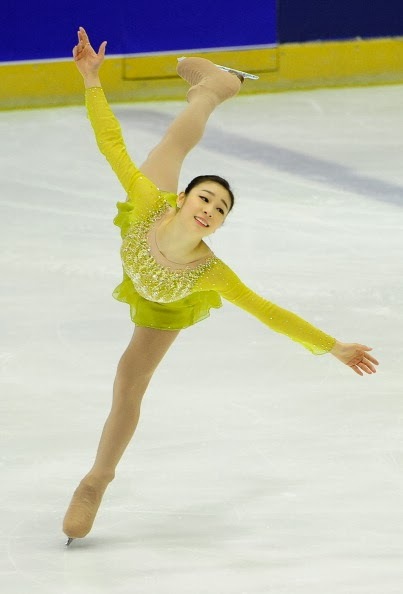 I just wish the idea of Judges will be totally ruled out from Figure Skating. We are after all humans and we always cheat and lie. 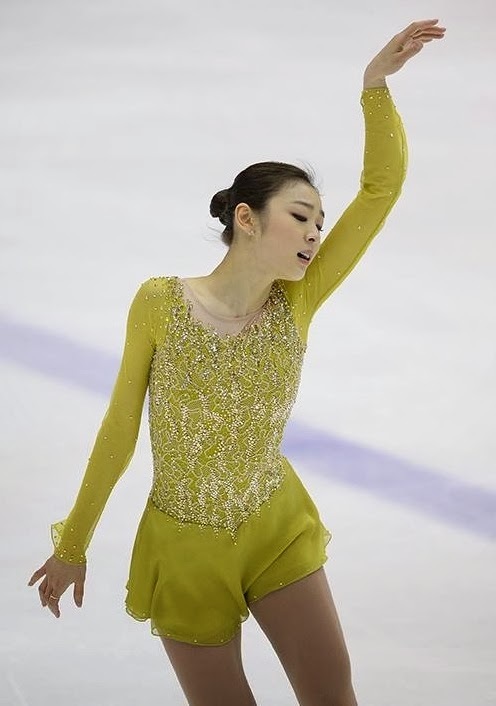 Having a 17 year old whose never been to the Olympics win over a World Champion like Yuna is just ridiculous. Having 3 Russians in the Top 10 and Yulia gaining more points than Mao even after her huge fall is just a disgrace.